Regular monthly massages can help maintain the balance of your body. Massage helps to reduce stress, decrease tension, back pain, fatigue, headaches, carpal tunnel, fibromyalgia and so much more. Our licensed massage therapist will customize your massage session to meet your individual health & wellness goals. We want to help you balance your life and create a wellness plan that works for you. Monthly maintenance plans start at $60 per month. Give the gift of relaxation. HMH Wellness Center gift cards are the perfect stress reducing gift for everyone on your list. Give them a gift that will help them balance their life. HMH Monthly Maintenance plan will give you a (1) hour massage each month at a reduced rate. You will also enjoy additional sessions at the same price each month if needed. Our licensed massage therapist will customize your massage session to meet your individual health & wellness goals. 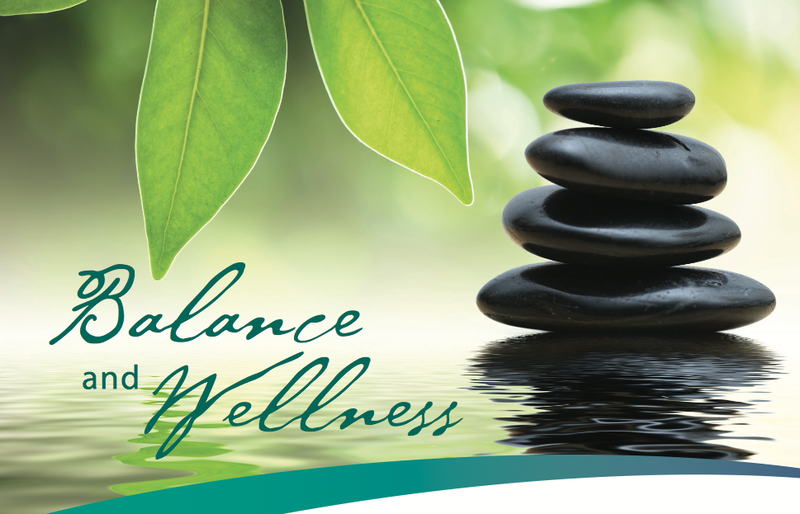 We want to help you balance your life and create a wellness plan that works for you. Would you rather pay month to month? No problem, fill out the form below and email it back to us!